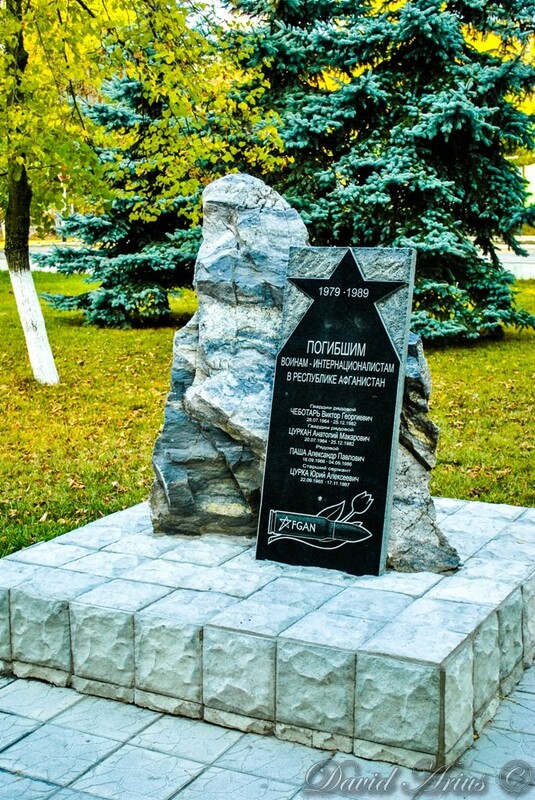 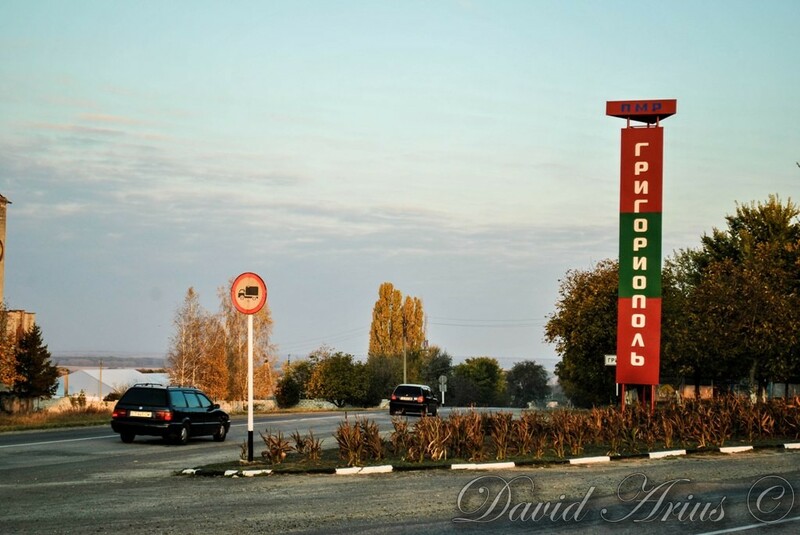 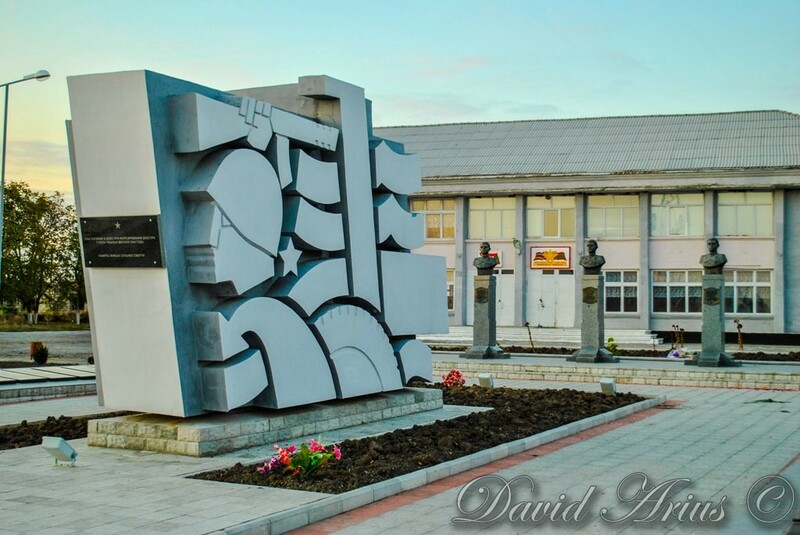 Town Grigoriopol is located in central Transnistria. 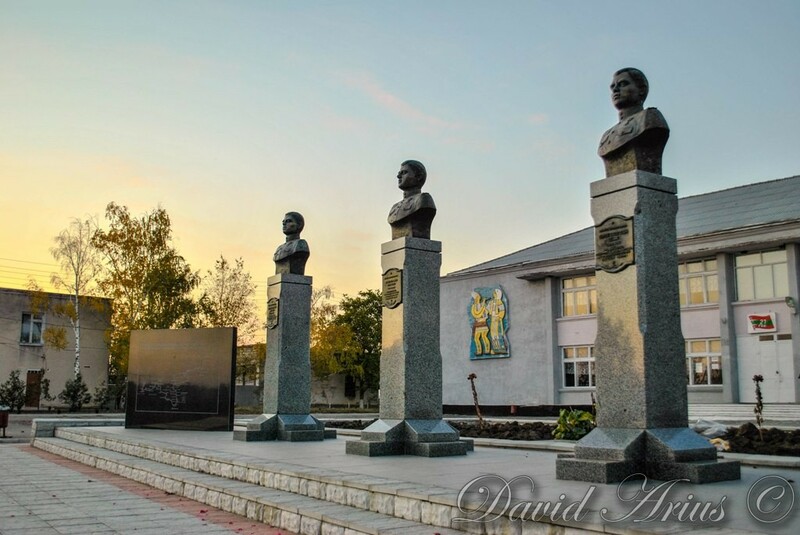 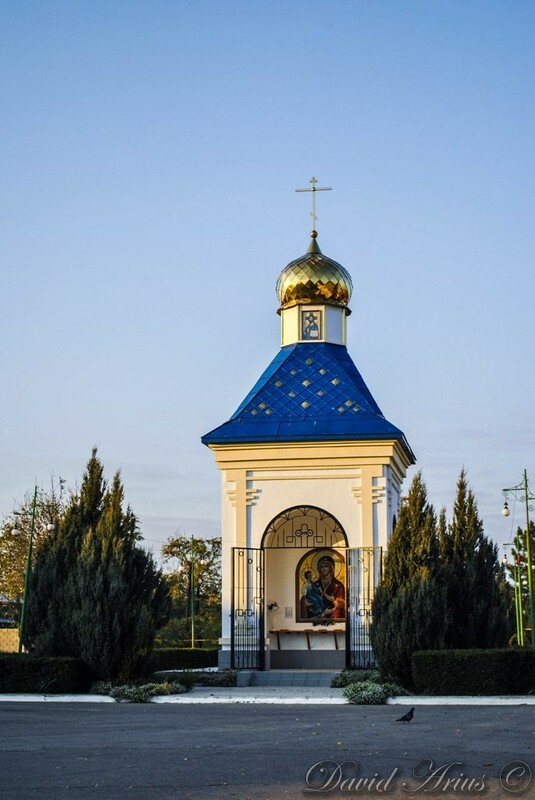 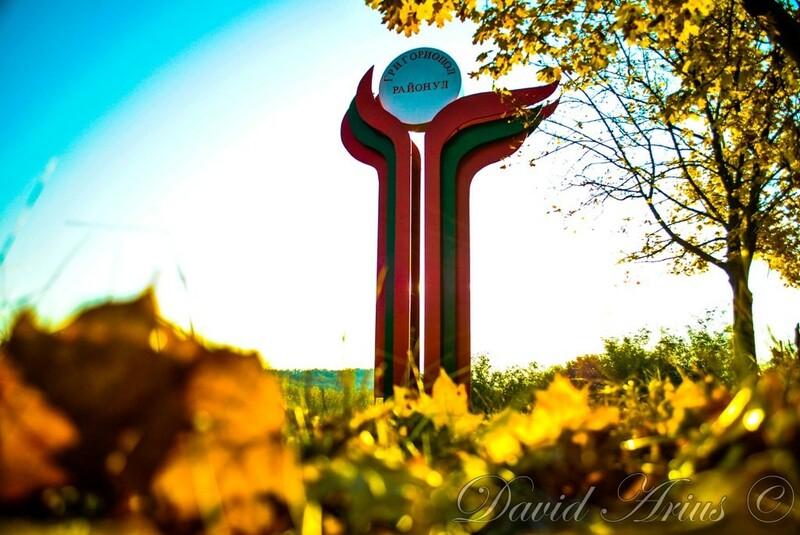 Grigoriopol is composed of the city itself, and a small village Crasnoe. 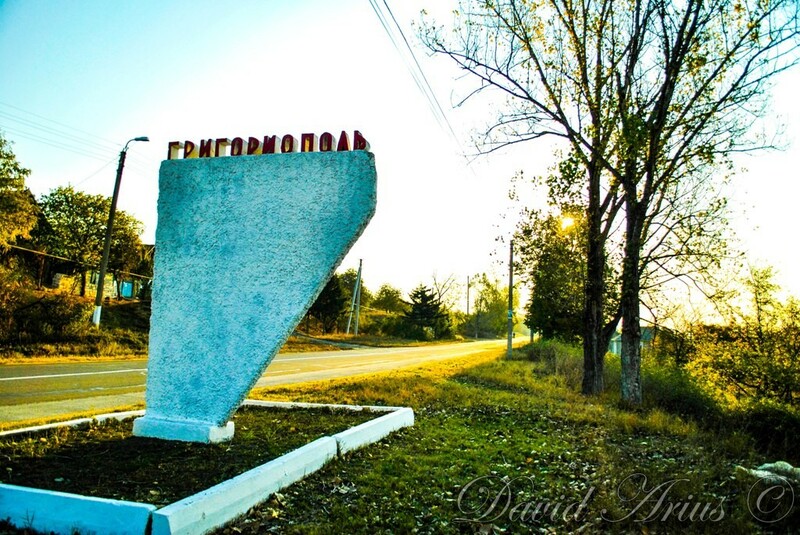 The town itself had a population of 11,473 in 2004. 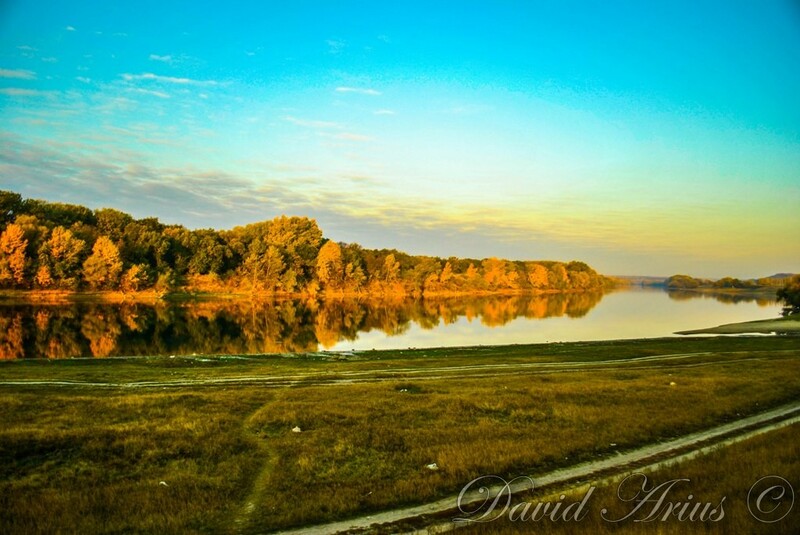 There a very beautiful nature in Grigoriopol district. 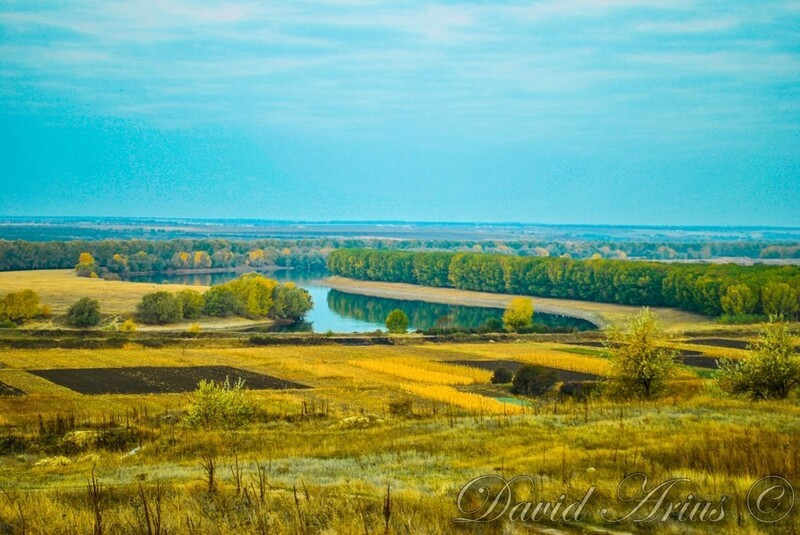 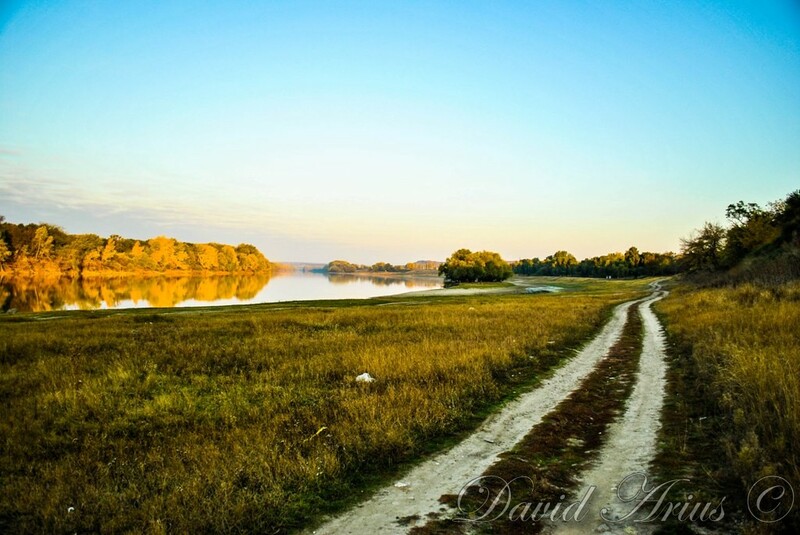 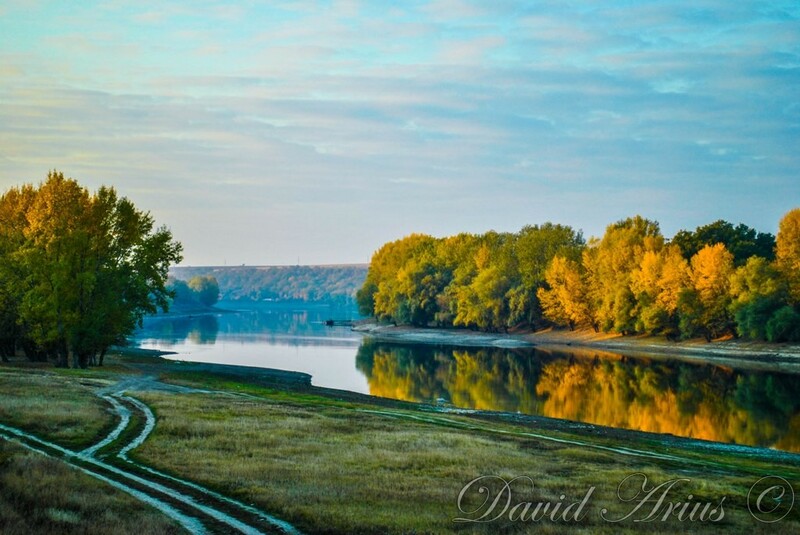 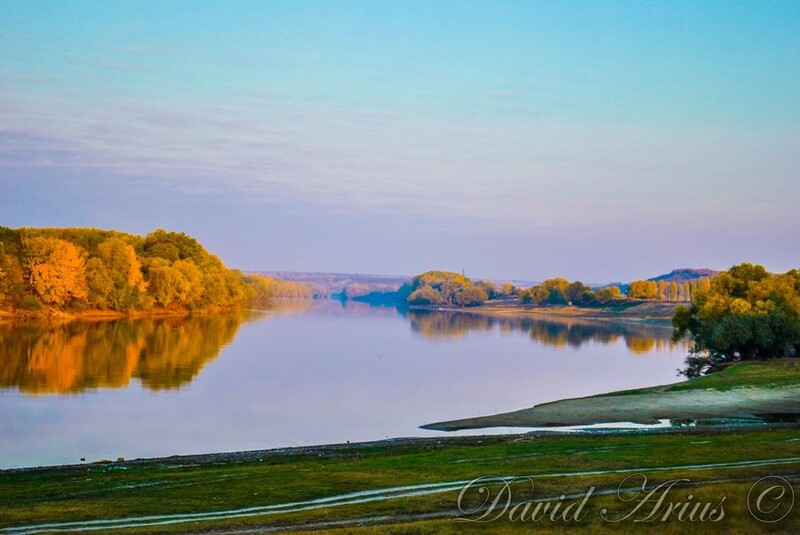 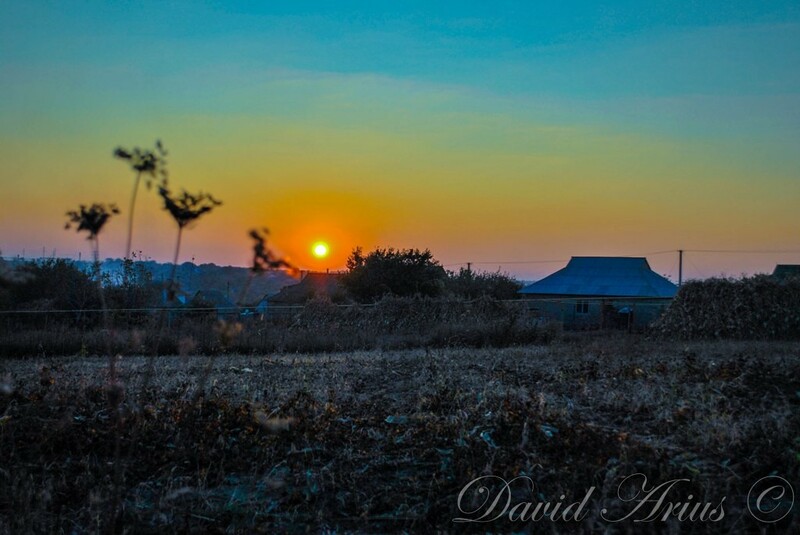 There is the Dniester river and everybody can look magical landscapes in sunset or sunrise time! 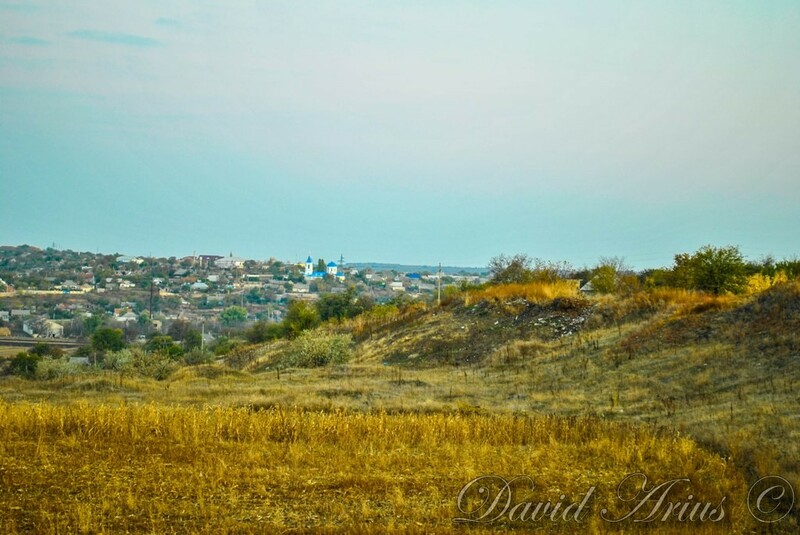 Look photos from Grigoriopol!